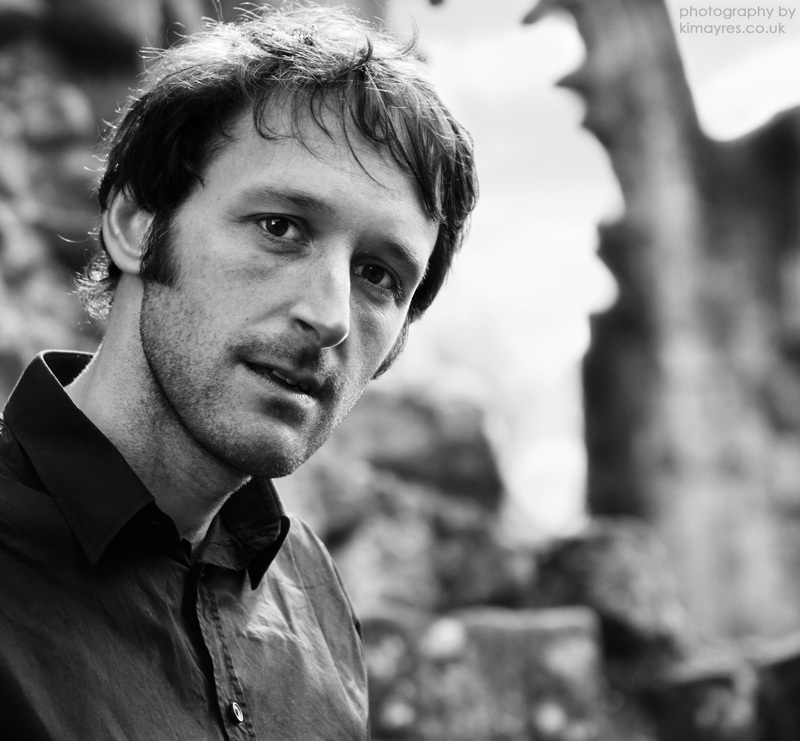 Having said that, once you’ve taken the step, there’s something irresistible about the man’s earthy songs – they shimmer and flicker like something half-buried in someplace rather unpleasant. I referred to his charms as being “Presbyterian” in the Bill Callahan post, and that being the case you might have expected him to have shone a little more brightly in the transcendent surroundings of St George’s in all its austere glory. But actually, Roberts seemed uncomfortable and didn’t make much of a connection with the Callahan-hungry audience. The recordings I made are marred slightly by the sounds of uninterested punters wandering off to the bar. Probably time to get something crude and trashy going on these pages. 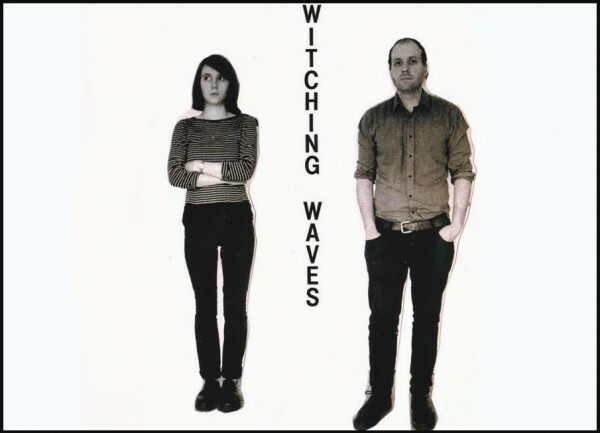 And Witching Waves, an abrasive, bored-sounding two piece currently gigging around London, fit the bill pretty well. Emma Wigham and Mark Jasper are a drums/guitar combo with no apparent use for the spineless subtleties of keyboard or bass (or, if the videos are representative, even cymbals) but they can certainly club out a tune with some guts. There’s a formless attraction to hearing someone bashing a series of trebly, finger-shredding chords out of an electric guitar. And nine times out of ten, it still makes me stop what I’m doing and start that dumb head-nodding thing you do at gigs.